Convinces with substance and brilliance! 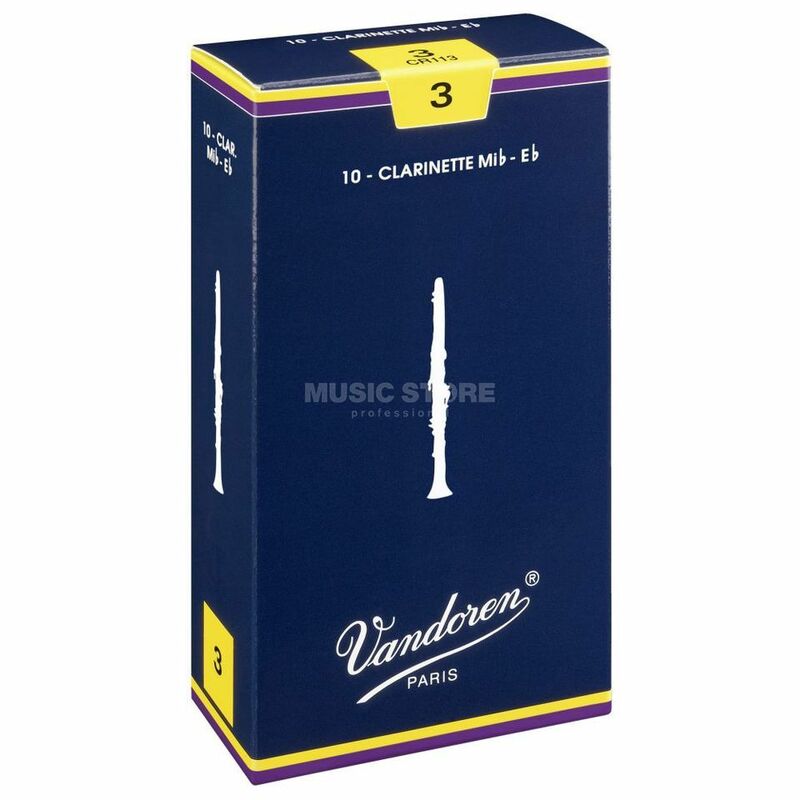 VANDOREN Classic Eb-Clarinet Reeds are available in boxes of 10. They are the most popular reeds under professionals and convince with perfect reaction and high flexibility over the whole tone range although you need an easy attack point. The rich sound shines with a lot of substance and brilliance.